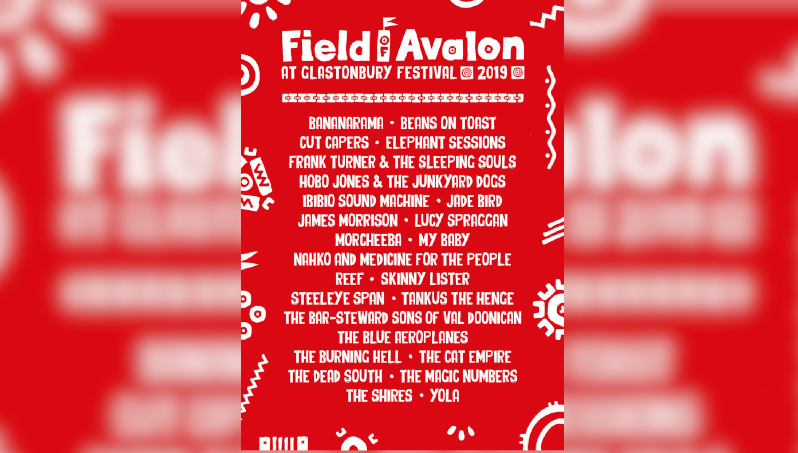 Glastonbury Festival have announced a further wave of artists for their 2019 event, with The Shires, James Morrison and Jade Bird being pencilled in to play the Avalon Stage. The contemporary music festival, which takes place between June 26-30, will be headlined by Stormzy, The Killers and The Cure, but Glastonbury is unique in the sense that fans of any genre can attend and find 15-20 acts they would like to see. Elsewhere on the Avalon Stage will be Frank Turner & The Sleeping Souls, Yola, Lucy Spraggan, Beans on Toast and classic acts such as Reef and Bananarama. Tickets for Glastonbury have completely sold out, but there will be a resale on April 28 for those who missed out in October.